A young woman returns to her father's country house in the moors following his mysterious death and finds a cursed amulet, connected to local witchcraft. She unlocks two deadly demons, who haunt her. WELCOME TO DAISYLAND is a horror anthology series set behind the gates of the Daisyland Carnival, a music & mayhem shadow show. The carnival is a small but legendary one that began its run sometime in the early 1970s. Once the gates have closed and all the patrons have gone home, the cast of the carnival comes to life. Each member of the troupe has a dark gift and job to fulfill, as Daisyland is a place for the collection of souls. 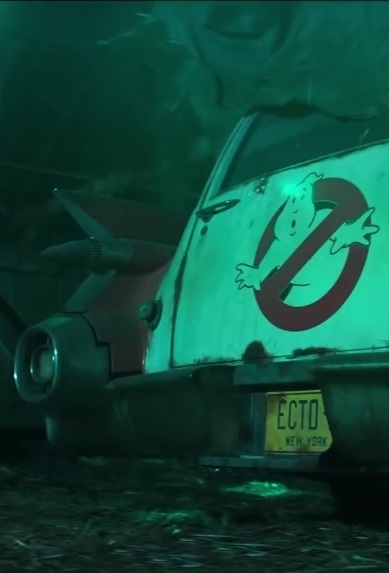 Teaser for the upcoming installment of the third film in the series which is due out in the summer of 2020. Louis Creed, his wife Rachel and their two children Gage and Ellie move to a rural home near a 'Pet Sematary'. It proves to the Creeds that sometimes, dead is better. 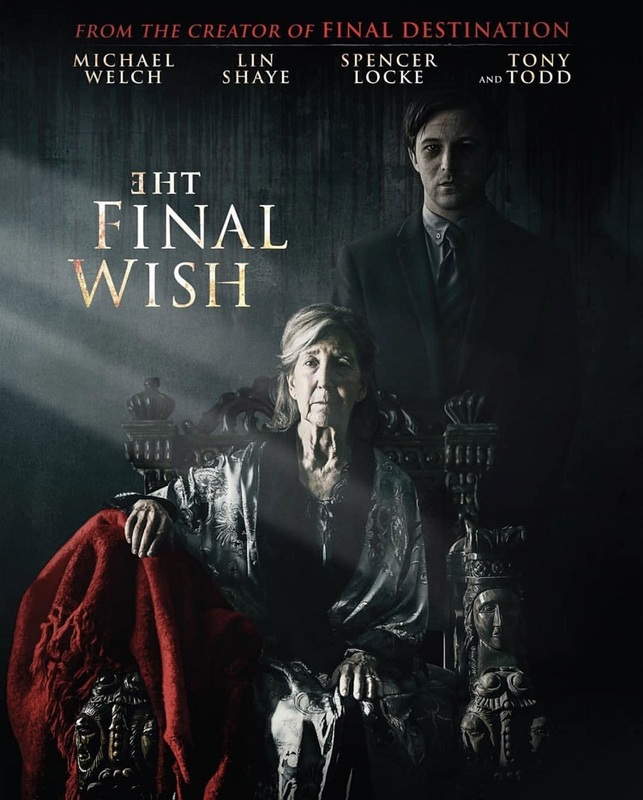 The Final Wish is a gothic fairy tale about Aaron, a struggling lawyer, who returns home following the passing of his father, to help his devastated mother and confront his past demons. Sifting through his father’s belongings, Aaron stumbles upon an Urn which is far more than it seems. 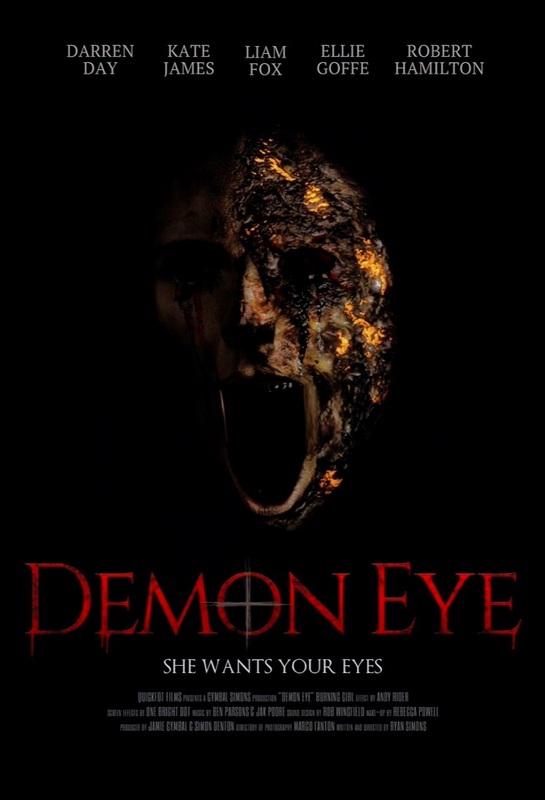 As his desires and wishes start coming true, Aaron thinks his prayers have been answered until he learn the sinister price that comes with THE FINAL WISH. Alex is a confident girl with a strong personality and great tenacity. She’s very close to her best friend Abraham, to whom she provides constant help and support. Everything changes when Daniel – Abraham’s father – dies in a strange accident, the cause of which is unclear. From this moment on, Alex finds herself on a hallucinatory journey that takes her on a descent into hell, where the line between reality and nightmare becomes blurred . This time, horror comes from the other side. 80s hair-metal band Sonic Grave finds themselves living off a power ballad they released nearly 30 years ago. Eager to become relevant again in the modern day, they embark on a road trip to Coachella, where their manager has set them up to reinvent themselves. All they need is a hit song, and what better way to come up with one than to take peyote in Joshua Tree and let the music gods work their magic? But the plan quickly falls apart when the group finds themselves under attack by killer ants…that keep getting bigger! This week on Beyond The Void Horror Podcast We review 2 films that are so bad that you may reel in horror from it’s hell. We chose Curse of Evil (1982) & The Killing of Satan (1983). It’s a big week and you are invited! You can listen here or you can Listen/Subscribe on iTunes here!